You may not know this but our Senang Powder Detergent is a multipurpose cleaning agent. This basically means that it has other usages besides clearing dirt off your everyday garments. Here are a few tricks you can utilize in your daily life. 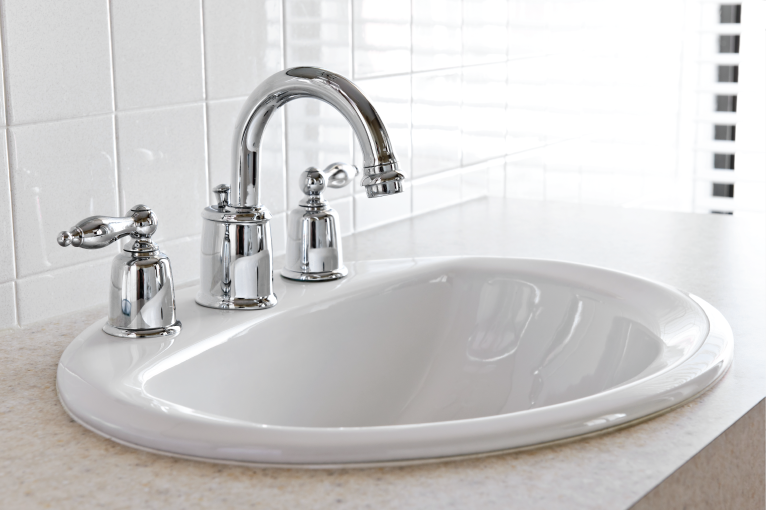 Bathroom requires regular cleaning to remove the smell and dirt. Thus, having a bottle of multipurpose cleaner would make everyday bathroom cleaning to be more convenient and efficient. Just mix 4 cups of warm water with ¼ cup of Senang Powder Detergent. Pour the mixture into a squirt bottle and use it on any surface in your bathroom. 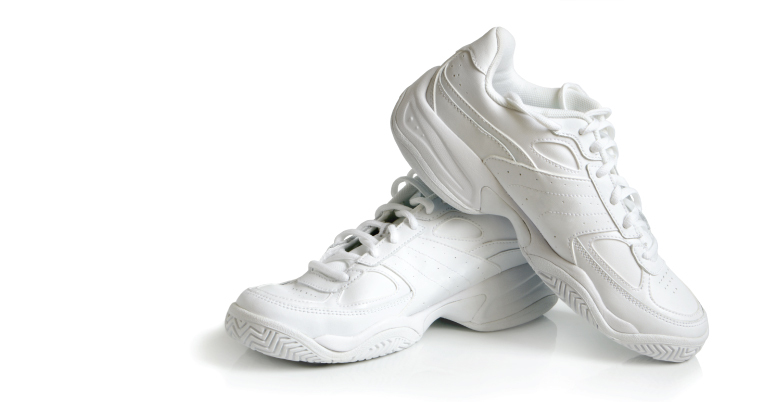 There are a number of methods for cleaning shoes effectively. One of them is to use Senang Powder Detergent. Wet the shoes with water. Sprinkle some detergent powder and scrub your shoes with a brush. 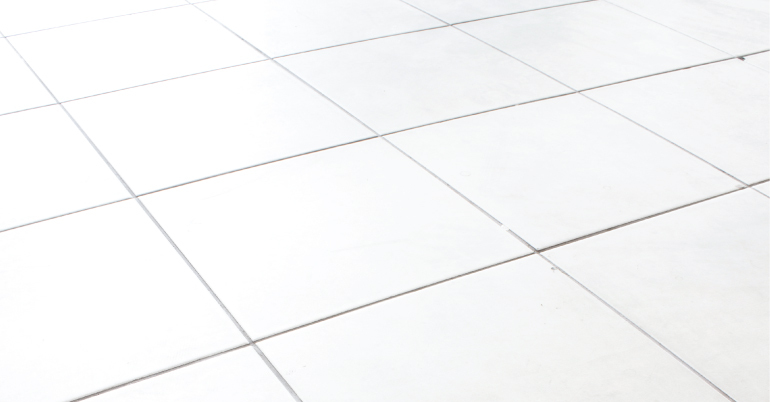 Dirty and discolored tiles can be a menace especially when they stubbornly stay put no matter how much you clean. Just mix a cup of Senang Powder Detergent with a bucket of hot water. Use this mixture to mop your floor and see the difference. It is important to clean your porch and outdoor furniture regularly to prevent the formation of fungus and mold. Just combine equal portion of warm water with Senang Powder Detergent. 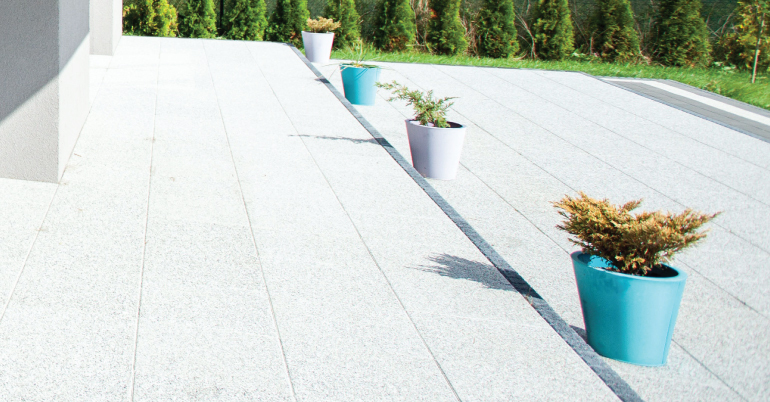 Scrub the porch and outdoor furniture to see the difference.